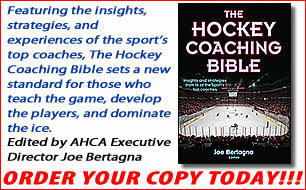 Joe Bertagna believes in emphasizing the mental aspects of playing goal, while covering all fundamentals on the ice as well. While the game has changed over the years, the importance of positioning and rebound control remain the building blocks of the position. Goalies will receive age appropriate instruction from New England’s best staff. 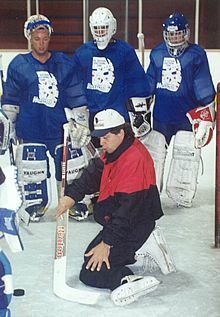 “Positioning and anticipating are the keys to good goaltending. Knowing ‘how to play goal’ is as important as physical skills.